We, the Pakistanis, have been waiting for so long for 25th July because this date was decided for the General Elections 2018. Everyone was so anxiously waiting for this date and then, the date arrived. The people participated in these elections as they were waiting for some great thing to happen. Being a Pakistani, all of us wanted change at the moment so we managed to come out of our homes with our entire families, no matter what. On Saturday, ECP (Election Commission Pakistan) announced the General elections 2018 results of all national and provisional assemblies. After the conclusion of voting, it took almost 57 hours to announce them. 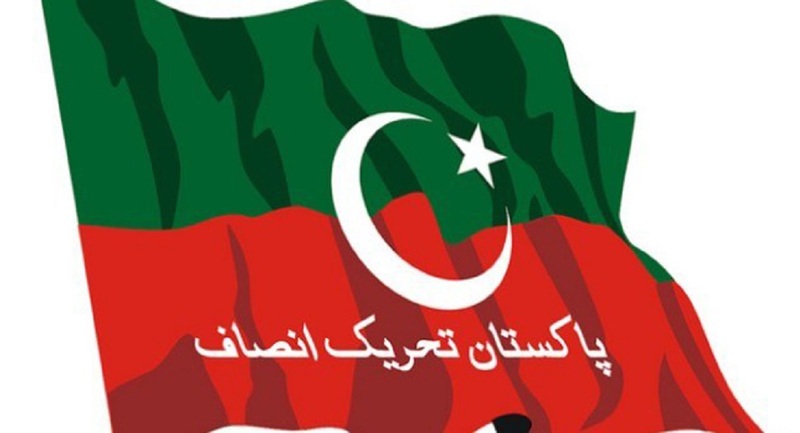 Out of 270 National Assembly seats, PTI (Pakistan Tehrik-e-Insaf) managed to win 116 seats. As expected, PTI emerged as largest and most famous political party throughout the country. The PML-N managed to grab 64 and the third party, that is PPP, managed to grab 43 seats in National Assembly. 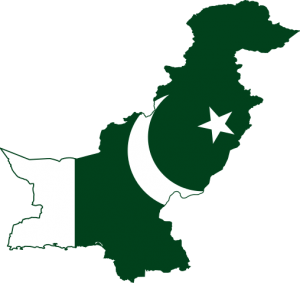 On the other hand, MMA (Mutahida Majlis Amal), Pakistan Muslim league, Baluchistan National Party, Mutahida Qaumi Movement Pakistan, and Baluchistan Awami Party secured 12, 04, 02, 06, and 04 seats respectively. 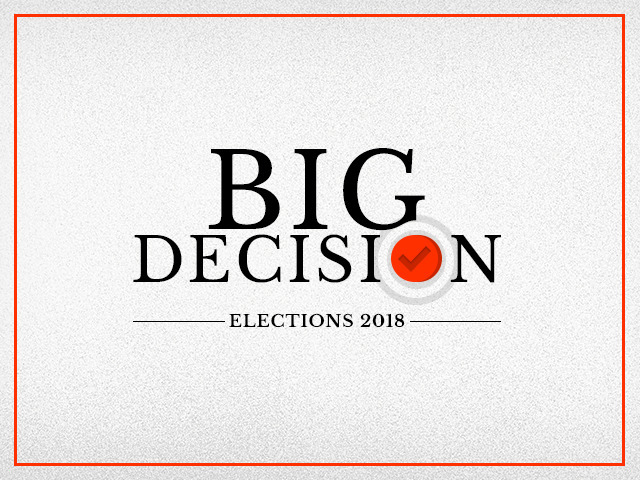 ANP (Awami National Party) and AML (Awami Muslim League), Pakistan tehrik-e-Insaniyat, and JWP (Jamhoori Watan Party) have managed to grab one seat each. When it comes to the independent candidates, 14 of them managed to have success in their constituencies. In the formation of the Federal government, independent candidates definitely play a crucial role. High competition rate between PML-N and PTI – Who is going to rule Punjab? When we talk about Punjab Assembly, PML-N secured 129 while PTI managed to secure 123 seats. There are approximately 297 plus seats in Punjab Assembly, and as per defined results, and definitely, PML-N is leading. Out of all independents, 28 managed to grab seats in Punjab. Whereas 07 seats are secured by Pakistan Muslim League (Q), 06 are secured by PPP and BAP, PMLF and PAR won one seat each. As obvious from the results, PML-N and PTI, both are in tough competition yet it isn’t decided that who is going to rule Punjab. The decision entirely depends on independent candidates and allies as both of them play a crucial role in making this decision final. Both parties are trying their level best to bring the maximum of independents in their own party to rule Punjab. Let’s see what happens! 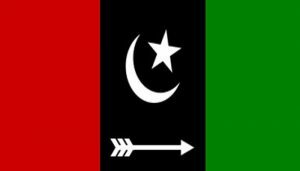 When it comes to the Sindh Assembly, PPP has managed to secure 76 seats out of 130 total seats and is leading. Whereas, PTI won 23, TLP 2, MQMP 16, Grand Democratic Alliance 11 and MMA 1 seat. In KP Assembly, PTI secured 66 seats, MMA, ANP, PMLN, and PPP secured 10, 6, 5, and 4 seats respectively. In Balochistan Assembly, three parties have managed to clinch majority seats. These are Balochistan Awami Party, BNPM, and MMA. BAP secured the largest numbers i.e. 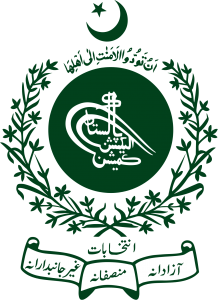 15 provincial assembly seats and MMA secured 9 and stood second in the competition. Several of Pakistan’s Political Parties denied accepting the election outcome as they came to know that khan, the former cricket star, has managed to win the elections this time, after years of struggle. All of the main parties has announced protests against these elections and demanded new elections to be held. 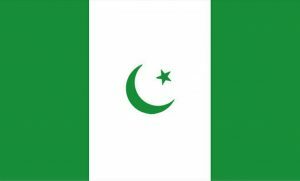 The first person who reacted over general elections was Pakistan’s former prime minister, who is jailed at the present moment. Several party visitors visited Nawaz Shareef at the jail and have a detailed conversation with him. He said PTI proved it a bad government in KP and is still MADE VICTORIOUS. He added khan’s position was very much weaker this time as compared to the last elections held in 2013. He said, polls had been badly stolen and these kinds of activities can really have a bad impact on our country and its politics. He said it will definitely ruin over image all over the world. Well, from all the above points, it seems that no political party in Pakistan is happy for Khan’s success. All of them are ready to protest and want the polling again, which isn’t possible, in my point of view. We have been looking forward to change in our Pakistan and the time has arrived when things can be expected to be altered properly. 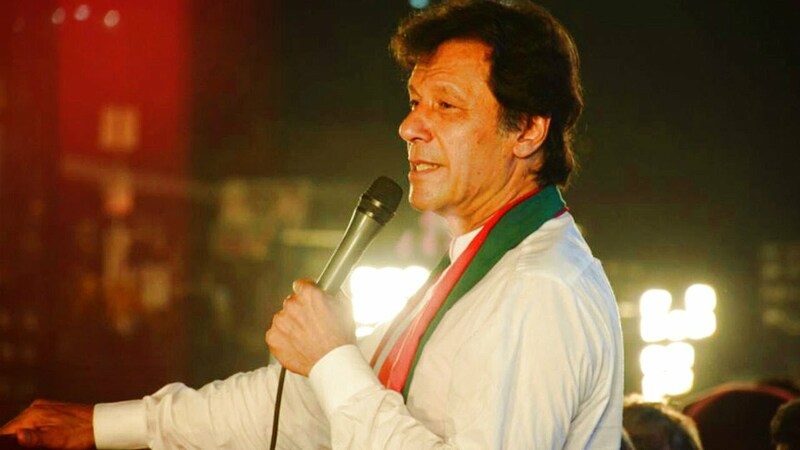 Talking about the Khan’s victory speech, it was just more than awesome, which melted the hearts of Pakistani’s all across the world. He vowed to tackle corruption and everything else which is running awfully in our country. 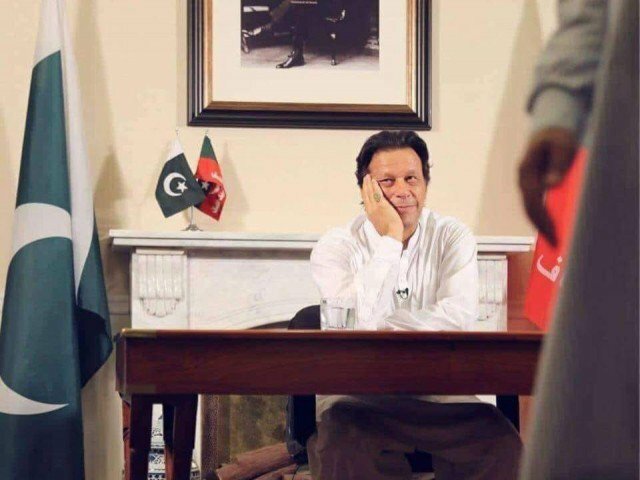 Being a Pakistani, all we can do is hope for the best and wish the Khan Lots of Luck for transforming our country in NAYA PAKISTAN where all could live with utmost happiness and prosperity.